Sudbury is getting ready to make sure the city is a little friendlier for cyclists. 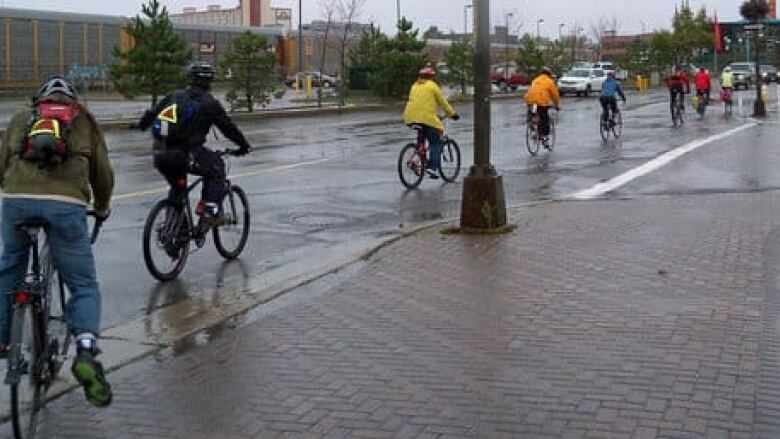 The city of Greater Sudbury is moving to make the streets a little friendlier for cyclists. On Monday night, city staff made a recommendation that council continue the development of bike paths, and the development of strategies to help cyclists move freely across Sudbury. Changes have been in the works since 2016 as part of the city's Transportation Master Plan, adopted in 2010. 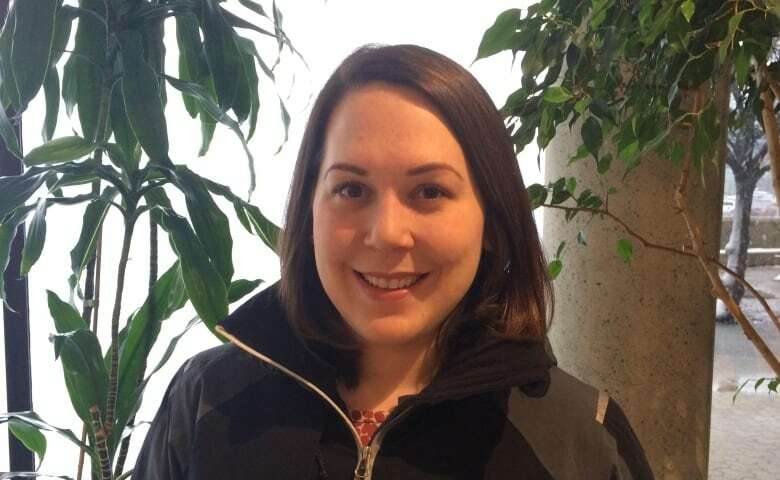 Additions such as raised cycling paths on Paris Street and continuous paved shoulders on Municipal Road 55 near McCharles Lake Road aim to provide a safe, dedicated space for cyclists, Marissa Talrico, the city's active transportation coordinator, said in her report. "If you've driven down Paris Street lately, you may noticed the curbs have looked different at these intersections," Talarico said. "These modifications have been designed to provide better separation between cyclists and pedestrians." One of the changes that motorists haven't seen yet is a "bike box" for southbound cyclists on Second Avenue, which would allow a left turn eastbound onto Scarlett Road near the Sudbury Cemetery. 'We're installing a two stage queue box," Talarico said. "A cyclist would essentially be traveling along the cycle track. And then they would pull of into the green box. This is when the signal is green. They'd wait there, until the signal crossing Scarlett turns green and then they would travel with traffic in that direction." The bike box, also referred to as a "Copenhagen left" for its prominence in the Scandinavian city, will be painted green to let cyclists know it is a safe place to cross, and motorists to yield to turning riders. But not every councillor accepted staff's recommendations without question. Coun. Jocelyn Landry-Altmann thinks with the city's new focus on making transportation safe for cyclists, they should do something similar for people who use mobile scooters. 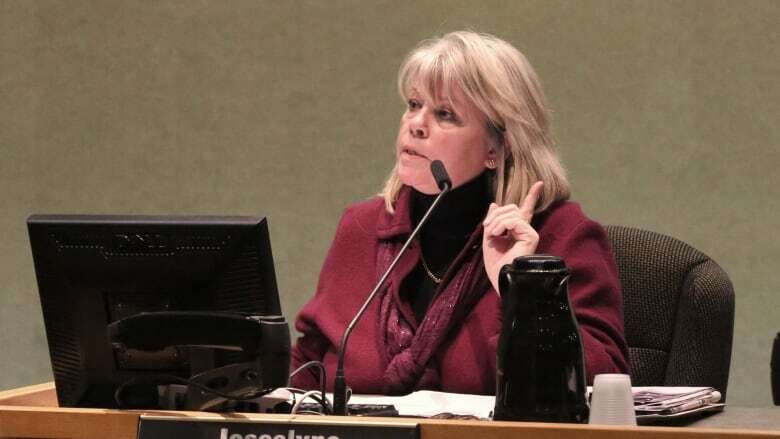 The decision on continuing modifications to the city's roads and sidewalks is not final until council votes on the recommendations.